Travis Heights Elementary School > School Event > Help! We need your help with a couple of things this next week. 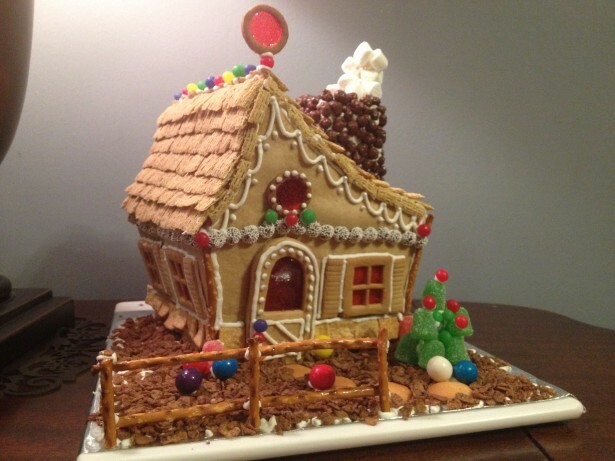 We are going to have a gingerbread house contest for the teachers and staff. We just need you to bake off a house or 2. No need to assemble them. You can bring them to school by Wednesday & we’ll assemble them. Questions? Contact Angela Jiles at angijiles@gmail.com. The teachers will decorate in teams and then the STUDENTS will be the judges! Afterwards, we will take the houses to the Children’s Hospital or a Children’s shelter. If you are not comfortable baking, there are some other simple ways you can help. Take a look at the signup sheet & do what you can. We truly appreciate all you guys did for the Surprise Staff meeting. The Staff felt so loved & they are super excited about the gingerbread competition!